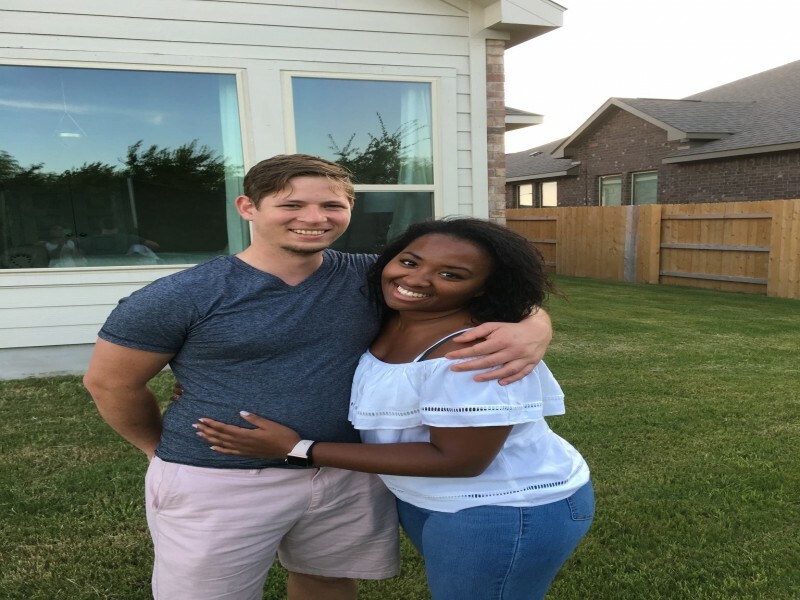 We are hoping to start our new life together in a home of our own, and have been working hard to save the money we will need for a down payment and closing costs. We chose this registry in the hopes of being one step closer to home ownership. Please help us reach our goal!